777 Investments Ltd is a professional carpet and upholstery deep steam cleaning company. 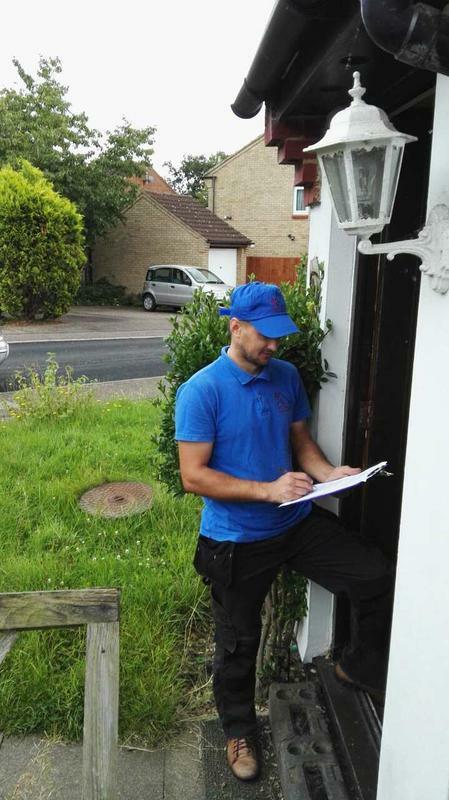 Based in Borehamwood, we cover all of the Greater London areas. We work fast and considerately, helping you to save time and money. We provide high-quality services on time and at affordable prices. We know that you take pride in your house and we take pride in our work - we are devoted to make your house one neat, healthier and more pleasant living space. We cover both commercial and domestic work and we are fully insured for our customers peace of mind. We service both commercial and domestic work and we are fully insured for our customers peace of mind. We cover all London areas. 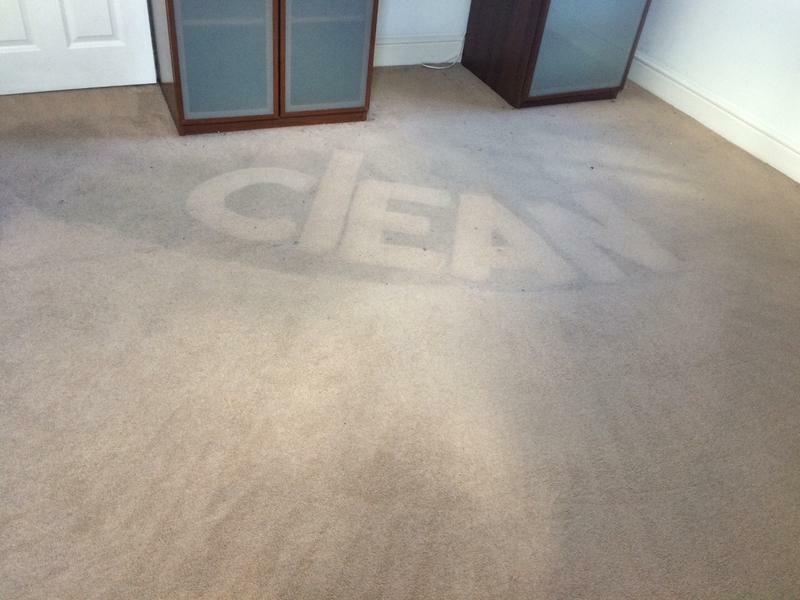 One of our quality cleaning services in London is professional carpet cleaning. For instance our carpet cleaning service includes hot water extraction and carpet stain removal. 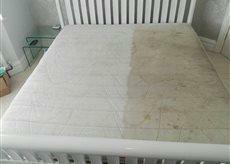 Our experienced teams use special carpet cleaning equipment and detergents to provide our clients with great cleaning results. "Thoroughly good job, with reasonable prices. I would recommend this company." "Fantastic service - Highly recommend." "Work done to high standard. We have used them before."